Sometimes it takes a machine to do the job right and efficiently. 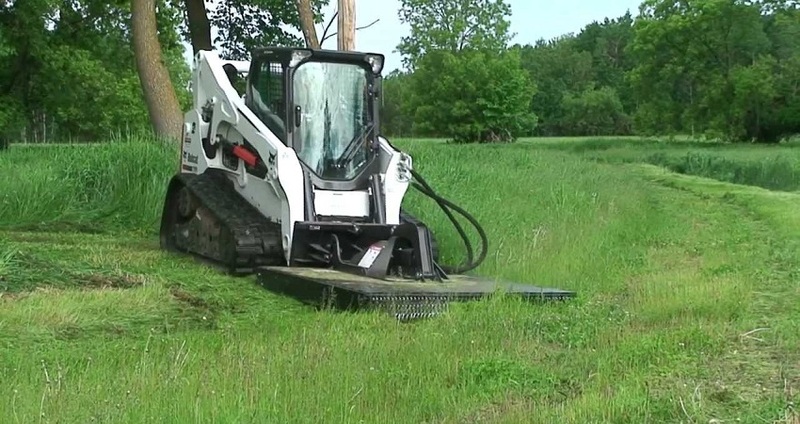 We have worked with just about every type of Skid Steer and Mini Skid Steer out there and done just about everything with them. So when you need some muscle for a job, think of us. Using a Dingo or Bobcat, we can re-grade your lawn using the existing top soil or by bringing in additional top soil. An improperly graded yard leads to water running off in the wrong places, like your home's foundation. It can also cause the water to pool in the lawn, which can lead to mold growth and a muddy mess.